​To bring together parents, students and teachers to work towards a common goal to improve our school, to create unique learning experiences, and to get to know each other. 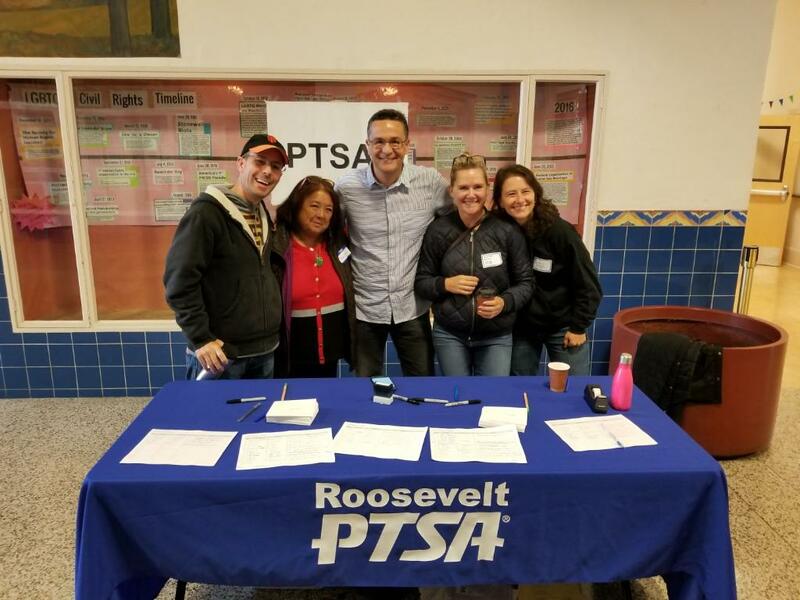 ​To volunteer time and raise money to support school events, bridge the resource and financial gap due to lack of funding and to foster communication between parents, staff and the district. To volunteer our time and raise money to enrich our children's skills and enhance their quality of life at school by funding/creating extra curriculum and after school activities preparing them for high school.